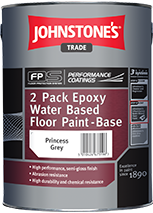 Smooth Floor Paint. 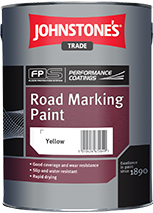 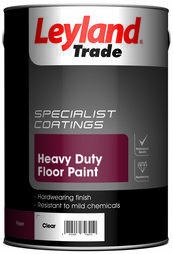 Leyland, Johnstones, & Coo-var Floor Paint, in a large range of colours. 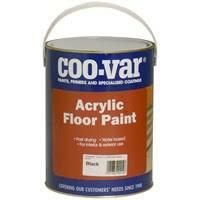 Coo-Var Acrylic Water Based Floor Paint. 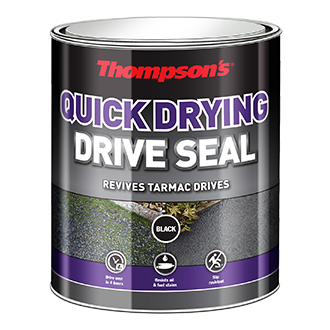 Easy to apply and fast drying. 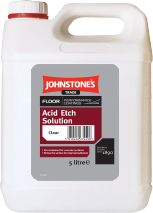 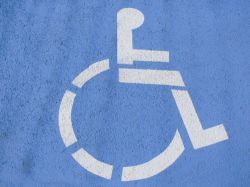 Acid Etch Treatment is a surface pre-treatment prior to painting power floated and smooth concrete floors. 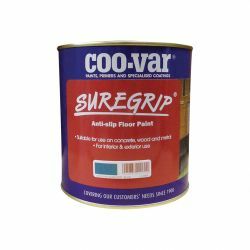 Floor Varnish for areas like heavy traffic floor areas, dance floors, gymnasiums or hallways. 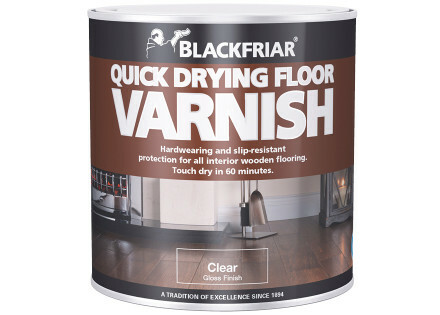 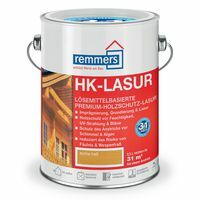 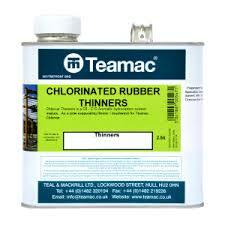 Oil Based or Quick Drying Water Based Floor Varnish. 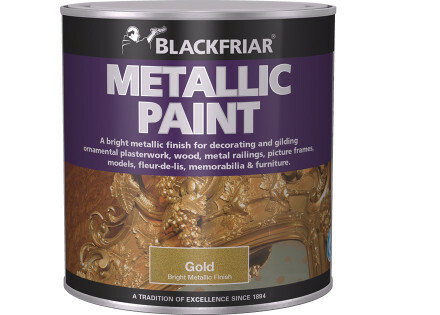 Blackfriar, Sadolin, Coo-Var, Bourneseal. 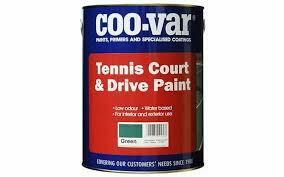 Tennis Court Paint Green, Red or Black for asphalt and tar based hard courts. 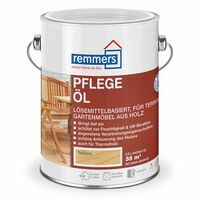 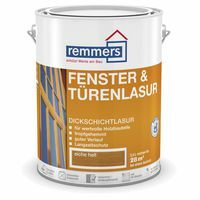 P101 2 Pack Polyurethane is an exceptionally hard wearing finish for commercial and industrial sites, gymnasiums and dance halls.